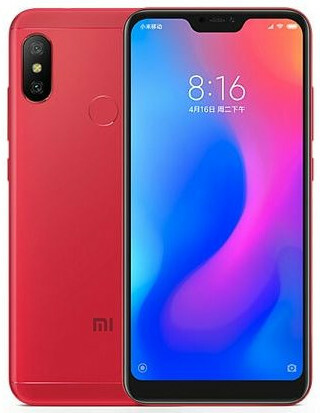 Xiaomi redmi note 6 pro smart phone has octa core processor, 4GB RAM, 64 GB internal memory, support up to 256 GB external memory, 6.26 inch display, 20 MP + 2 MP selfie dual camera, 12 MP + 5 MP dual main camera, Android 8.1 Oreo operating system, non-removable li-polymer 4000 mAh battery. This product xiaomi redmi note 6 pro mobile phone comes with 7 days replacement and 1 year free service warranty. Visit showroom or call to buy the xiaomi redmi note 6 pro mobile phone from Dhaka, Bangladesh.